The Android OS and platform was established in 2007 by Google and the OHA (Open Handset Alliance). HTC is a founding member of the OHA. HTC released the world’s first Android phone, the HTC Dream (T-Mobile G1) in 2008 and has since released numerous Android devices. 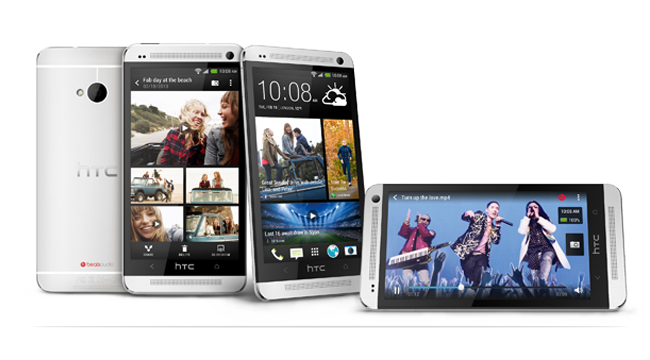 The HTC Developer Center will provide additional Android tutorials and resources such as API documentation and sample code to supplement http://d.android.com and provide support for HTC specific feature devices with the HTC OpenSense SDK. See the Developer Center for Android quick guides for reviewing the essentials for beginners and advanced developers alike. See external resources for additional links to external resources.